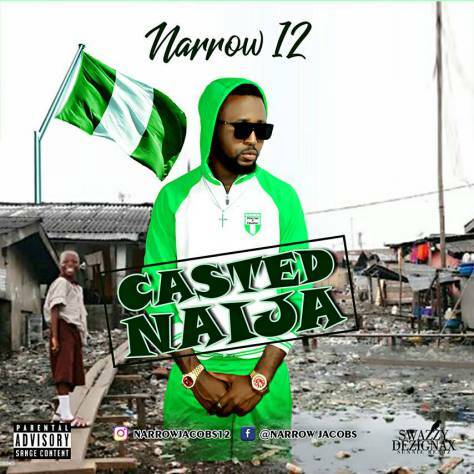 Narrow 12 Aka that Ogoja Boi #SouthernBoi Original Boki boy. He needs no introduction, because he have been giving his fans good musik. MUSIC IS A WEAPON; MUSIC IS A WEAPON OF THE FUTURE. Download , share the transmission.